There are only two Everglade systems in the entire world. 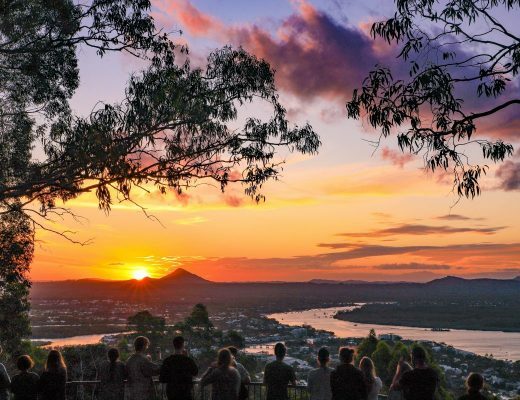 And one of them – the Noosa Everglades – is a hidden gem just a short drive from the tourist hot spot of Noosa Main Beach. Yes! One of these spectacular and unique eco-systems is right on our ‘door-step’ and, luckily for us, there are no alligators (or crocodiles) lurking in the waters of the Noosa Everglades. Something that is in stark contrast to the better known Everglades National Park in Florida, United States. 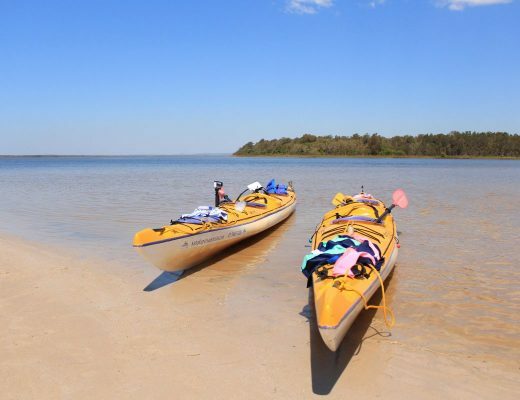 It is the resulting peace and tranquillity of the Noosa Everglades that makes it the ideal location to explore by kayak. Kayaking in the Noosa Everglades. 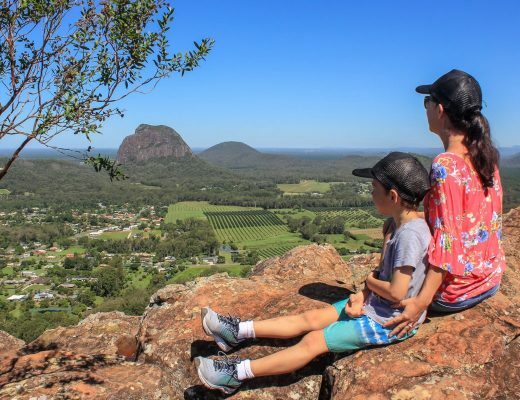 What makes the Noosa Everglades an ‘Everglades’ is that it is a subtropical area of wetlands, with low, swampy land, slow moving water, clumps of tall grasses and reeds and numerous branching waterways. 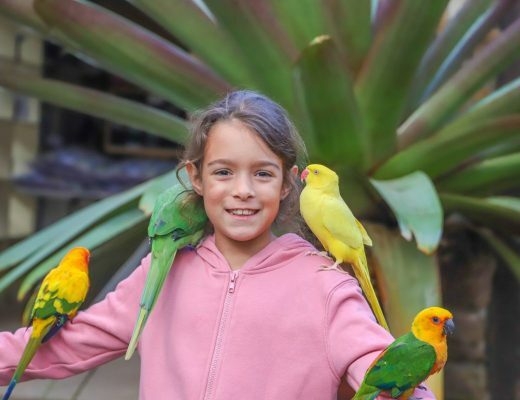 The definition probably doesn’t sound that exciting, but what makes the Noosa Everglades so amazing is the pristine nature of the area and the diverse birdlife that inhabits it. Over 40% of Australia’s bird species can be found in the Noosa Everglades! 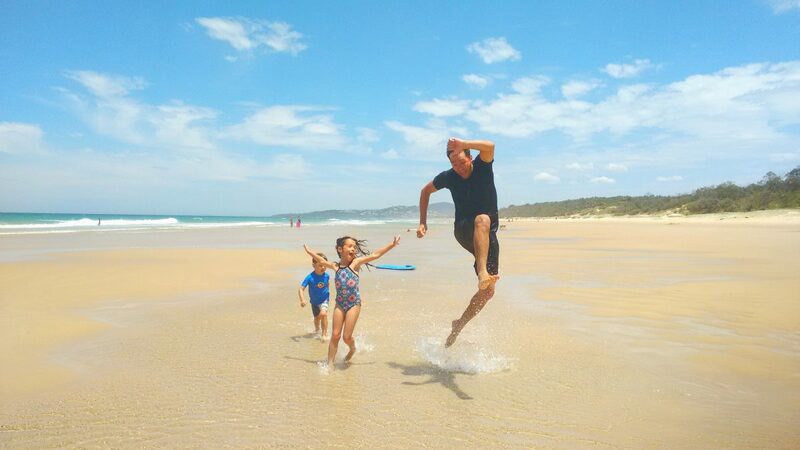 Adding to the area’s impressive statistics is that despite being only 40 minutes drive from Noosa, this unique environment is relatively untouched. All up, 65% of the Noosa Everglade’s catchment is in the Great Sandy National Park, with its network of waterways stretching 60km. 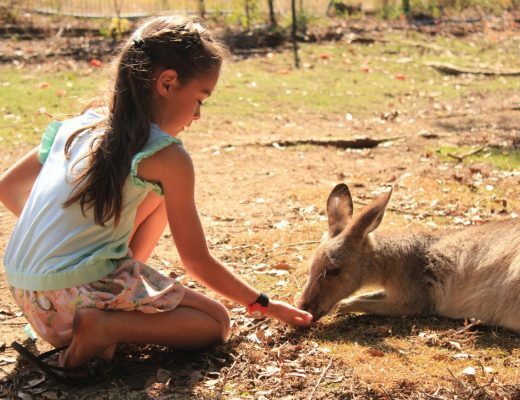 The area’s pristine natural environment is further protected by being located in the Noosa Biosphere Reserve. 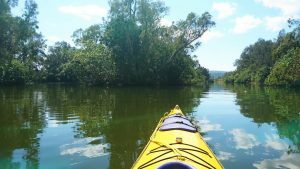 We were recently lucky enough to enjoy a half-day kayaking tour of the Noosa Everglades with local tour company Kanu Kapers. We began the day by driving to Elanda Point on Lake Cootharaba (please note that you don’t need a 4WD but the last bit of the drive is on an unsealed road) where we were greeted by our friendly guide and kitted out with our kayaks and life jackets etc. 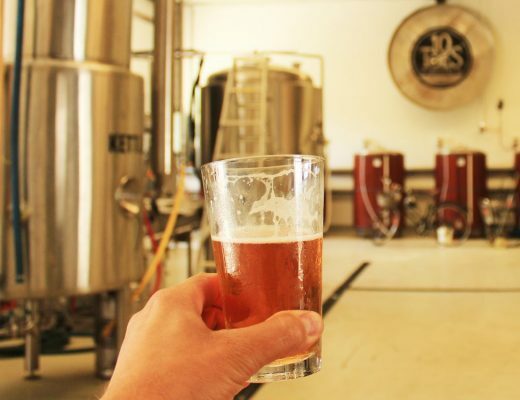 Kanu Kapers offers both guided and self-guided trips, with the guided tour including a delicious brunch and expert knowledge on the local environment and wildlife. 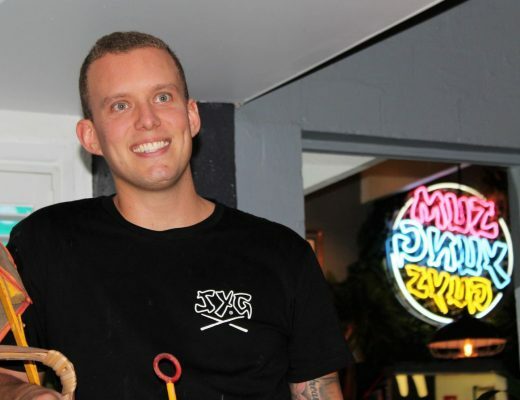 Basically, on the guided tour you can become a full-fledged adventurer for the day without having to organise a thing. Winning! Kitted out, we set off and after only a relatively short, easy paddle across part of Lake Cootharaba we arrived at Kinaba Information Centre, which is an impressive wooden structure that sits on stumps above the water. It’s a beautiful building and you can stop here to stretch your legs on a short, elevated bushwalk. Kinaba is also the entrance to the more narrow waterways of the Noosa Everglades and we soon found ourselves paddling in serene silence, gliding peacefully past birdlife and across mirror-perfect reflections. 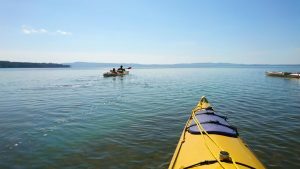 After enjoying the sights and listening to nothing but the sounds of the birdlife, we effortlessly paddled our way over to a pristine white sandy beach in the middle of a tranquil waterway for a delicious picnic brunch. It was a truly idyllic experience that we will remember forever. Given we were travelling with young kids, that’s as far as we made it on our half-day tour. 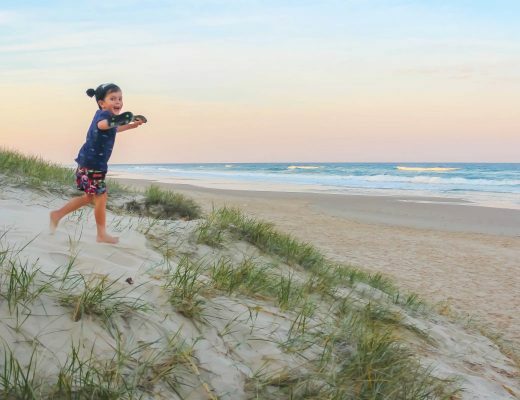 But for those who are able to get further into the Noosa Everglades, there’s a wealth of other sights to see: Cooloola Sandpatch, Harry’s Hut and The Narrows (where the tannin-stained water creates an incredible surface of reflections). Kayaking past Kinaba in the Noosa Everglades. 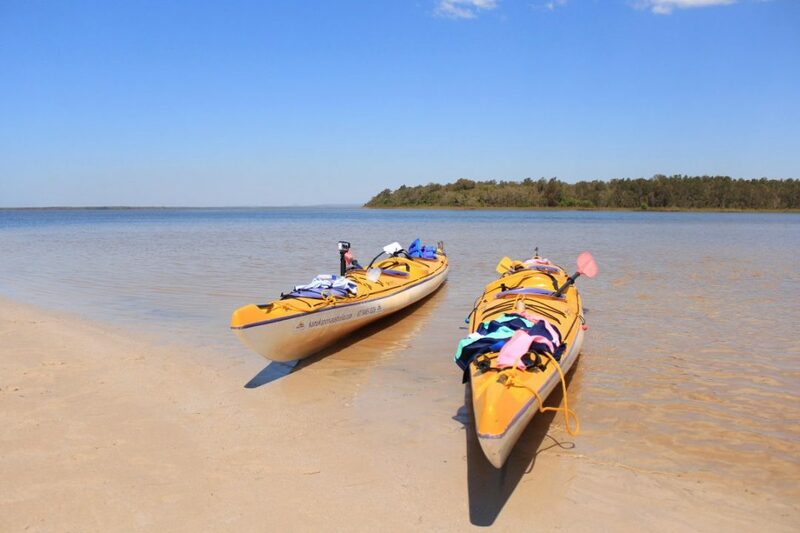 For the truly adventurous who want to immerse themselves in the Noosa Everglades experience, Kanu Kapers also offers two- and three-day guided and self-guided kayak tours, where you camp overnight and get the added bonus of seeing the Cooloola Sandpatch by day and a blanket of stars by night. 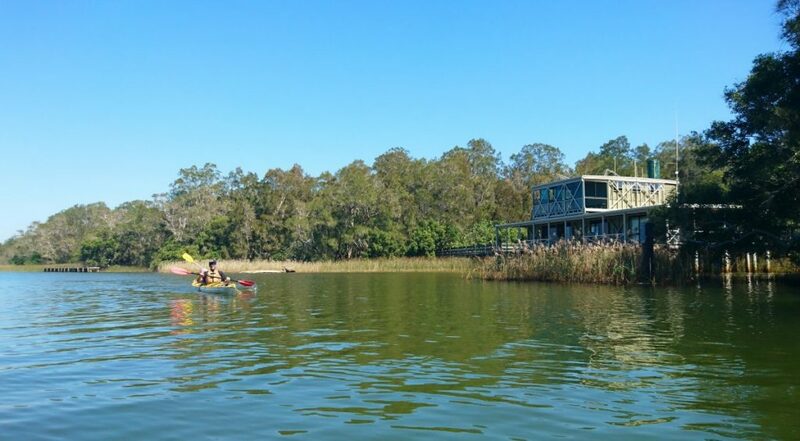 If you are looking for a slightly less ‘energetic’ tour of the Noosa Everglades, there are other companies that offer boat tours. 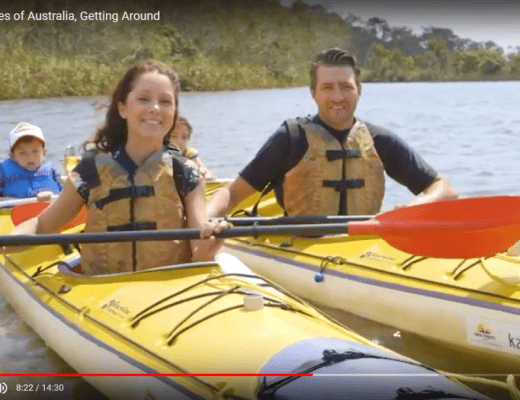 For example, The Discovery Group offer a few different half and full day tours, some of which include the chance to canoe a section of the Noosa Everglades. If you have a 4WD, you can also drive to Harry’s Hut further up in the Noosa Everglades system, where you are also able to camp, although a permit is required. We have been to Noosa several times and didn’t know about the Everglades. It won’t be overlooked on our next visit!